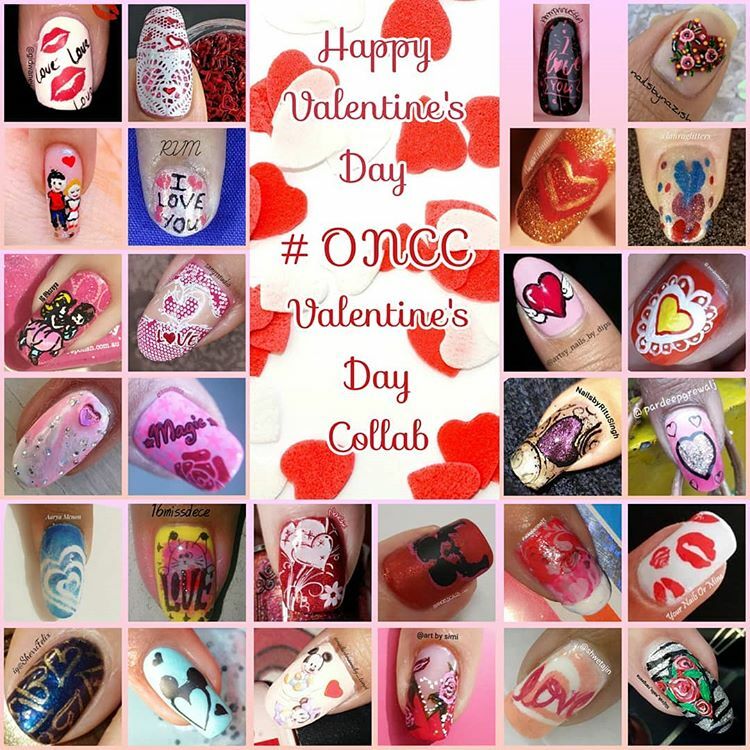 Somehow I managed to fit in the @one_nail_creativity_club in the middle of all my reviewing. 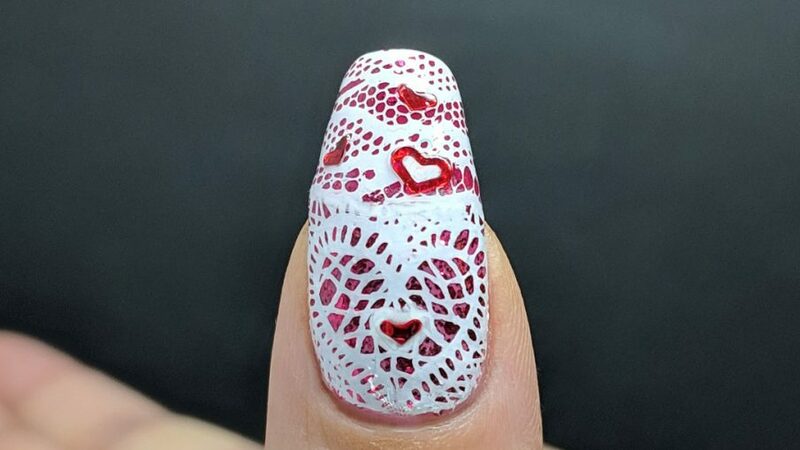 I think it turned out pretty well, though if I could do it again, I’d cobble together two different stamping images and continue the theme of lace hearts up the entire nail. 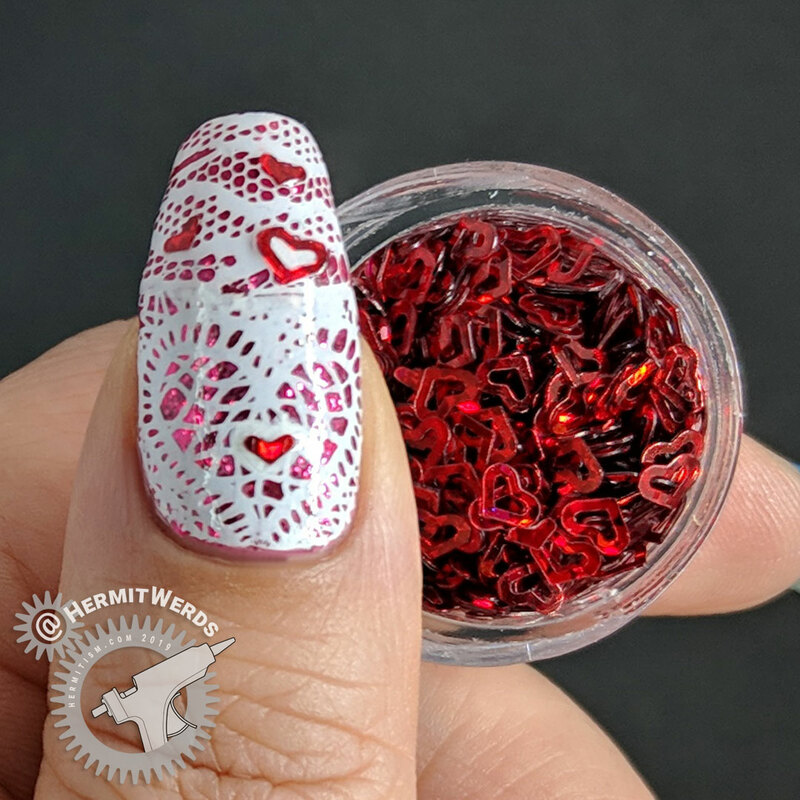 Alas, I am not sure what Born Pretty was thinking when they put such a short image on their stamping plate and then made it so wide, but I still made it work! 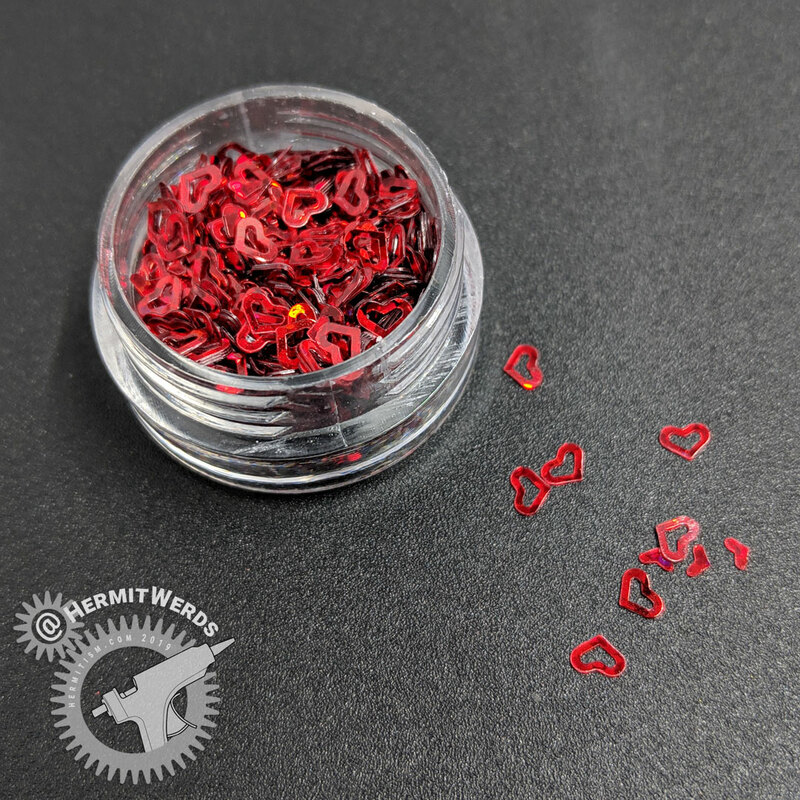 Red heart sequins from Sally Beauty with Smacker’s “Wickedly Stylish“. Check out the collage of this month’s collab and/or visit the group tag to see everyone’s design up close. Thanks to our host, Rachi (@rachi_phadte)!